[BB-Blog]: Fancy guinea pigs from Newcastle. Fancy guinea pigs from Newcastle. 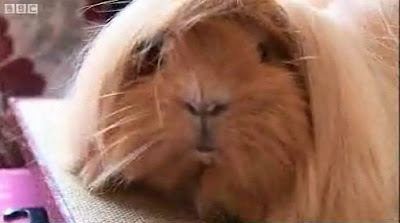 Totally worth watching just to see a guinea pig with a side part.